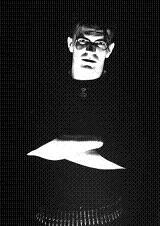 The Ruins of Beverast is a German oppressive black metal project born and raised by the old Nagelfar drummer Alexander von Meilenwald. 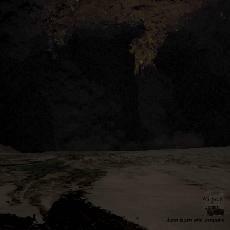 The musical aspect faces an unique approach of complex yet atmospheric black metal combining unorthodox elements with conventional ones. 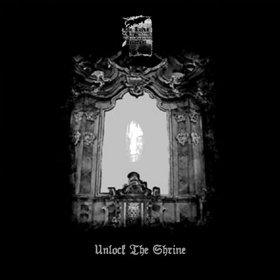 Lengthy, mostly hypnotic, components are connected with heavy use of vast variations of extreme vocals and choral singing.